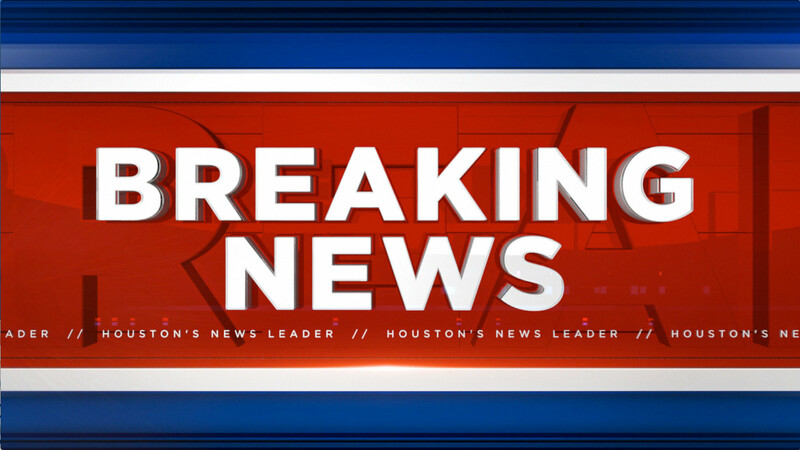 BAYTOWN, TX (KTRK) -- Authorities have lifted a shelter-in-place order for residents of Baytown. On Sunday morning, the Baytown Police Department tweeted that the order is for people in the 5500 block of Bayway Drive between Park and Arbor Streets. If you're in the area, you're advised to stay indoors and follow these guidelines. We're told the ExxonMobil plant in Baytown is investigating a chemical release, which led to the shelter-in-place. We're following this story and will provide updates when available. Shelter-in-Place Bayway Drive near the 5500 block between Park and Arbor streets.